Back when I was still in high school up until today, I have occasions of acne popping especially nearing my period and I still do get dark (like chocolate brown dark) after swimming and it would take long months even years to go back to its original tone. My acnes go away, but the marks don’t and I am giving up on my arms’ skin tone (which by the way is not balanced with the color of the rest of my body.) I’ve tried several sorts of exfoliating scrubs, solutions, astringents lotions and creams from the expensive ones sent by my Tita from the US to the cheaper ones sold at a nearby drugstore. It read Salicylic Acids, Tea Tree Oil, Tretinoine, AHA and Kojic Acid too. The marks still don’t go away and my arms still haven’t gotten lighter like how it used to. 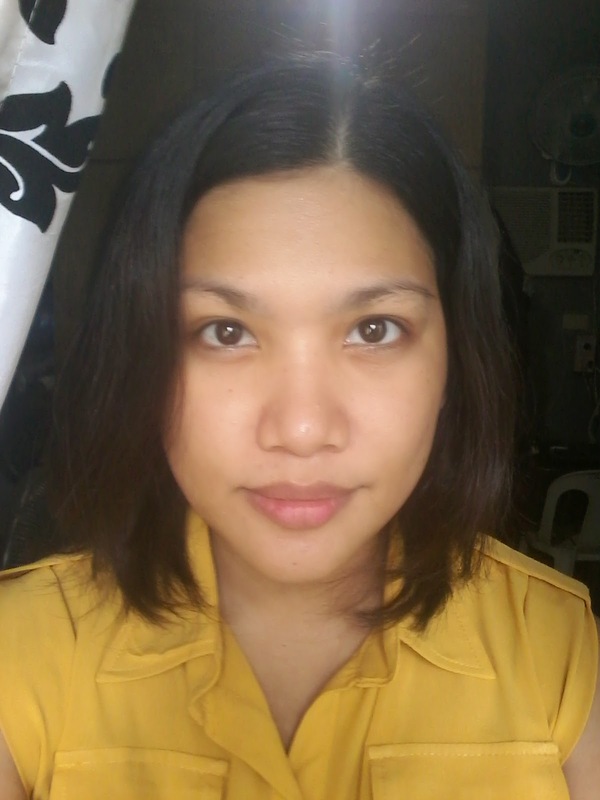 Until I recently tried Belo Intensive Whitening Bar (Kojic Acid + Tranexamic Acid). This whitening bar boasts of a unique combination of today’s two most powerful whitening actives – Kojic Acid and Tranexamic Acid. Kojic Acid is known to be an organic compound that gives the skin a visibly lighter appearance. While Tranexamic Acid (first time I’ve heard of it!) is a peptide proven to inhibit inflammation and melanin formation. It is ideal for stubborn dark spots that do not respond to other skin lightening ingredients. 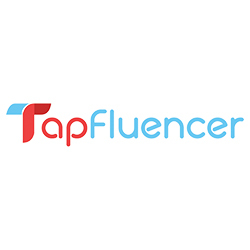 With the combination of the two active ingredients, no doubt this product will sway the beauty product preference of Filipinas who like me, are looking for an effective product from a trusted brand and one that is not expensive. 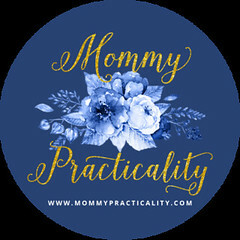 Practical dapat! 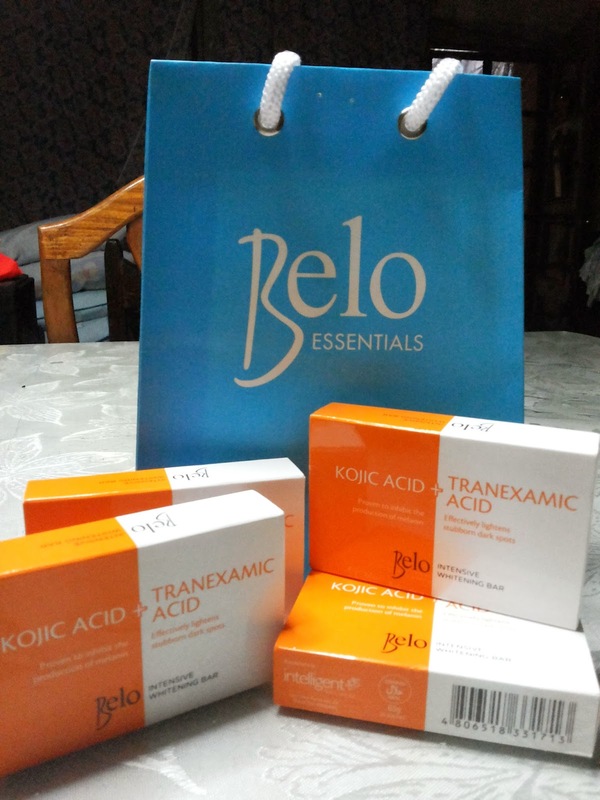 We all know when we say BELO, which had established itself as a household name when it comes beauty, we are assured of quality and well-researched product. Dr. Vickie Belo doesn’t only cater her unquestionable expertise to the stars, but to the general public as well. 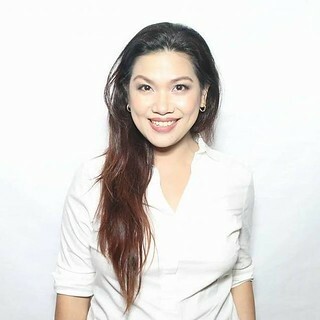 That’s why because of her authority in beauty and health, we all know that “If it comes from BELO, it must be effective.” Hence, Belo Intensive Whitening Bar (Kojic + Tranexamic Acid) is one proof of that kind of expertise. 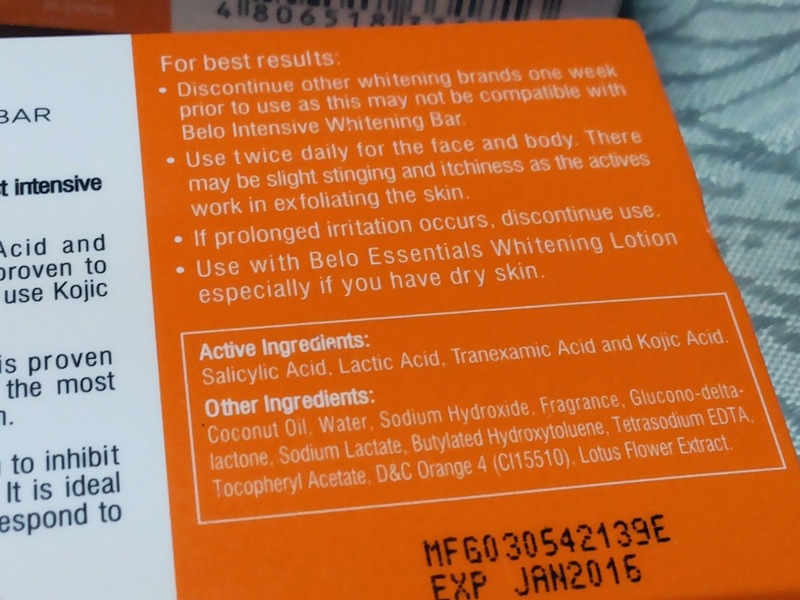 Even clinical studies show that Belo’s Intensive Whitening Bar (Kojic + Tranexamic Acid) is 64% more effective than other products with Kojic Acid alone. Personally, when I tried it for seven days, there was already an obvious lightening on my face. 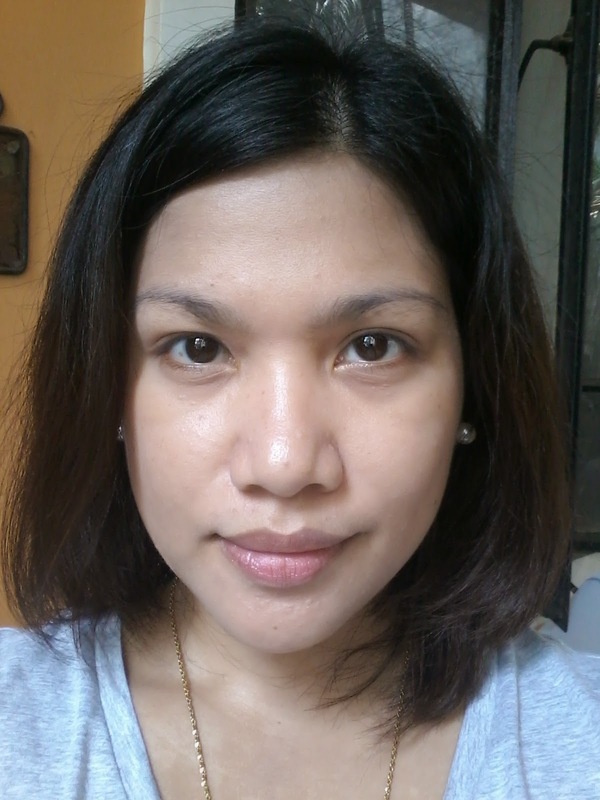 In the last two days of my use, there was a light stingy feeling, which signals the effectiveness in exfoliating my skin. Not only that loves, I’m happy to attest that my whiteheads and blackheads minimized because it was dried and effectively, treated by one of the soap’s active ingredients. If this had been amazingly effective on my face, I am sure that in the coming weeks of continued use, my arms and other dark spots in my body will also lighten faster compared to other products I’ve tried in the past. 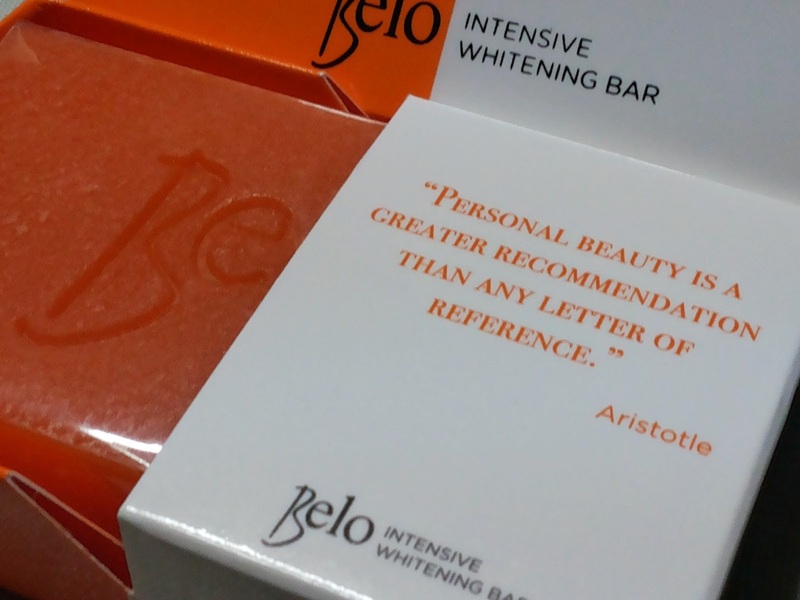 If you are looking for an effective and practical way of whitening (and minimizing whiteheads and acnes too) your face and body, you may want to try Belo Intensive Whitening Bar. Belo Intensive Whitening Bar is available at all leading supermarkets, department stores, and drugstores nationwide at P59.75. Grab one now and see the difference. 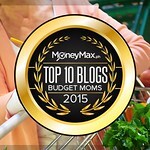 Mandaluyong, Makati, the condominiums in Manila is top of the class!